In today's age of shrinking budgets and increasingly common shared service arrangements, the importance of being able to clearly delineate how much your IT department delivered to one specific group of users or another is key. Whether the utilization reports ever lead to a currency-based payment being made or not, we think that simply having the ability to track and show financial load with ease is critical. 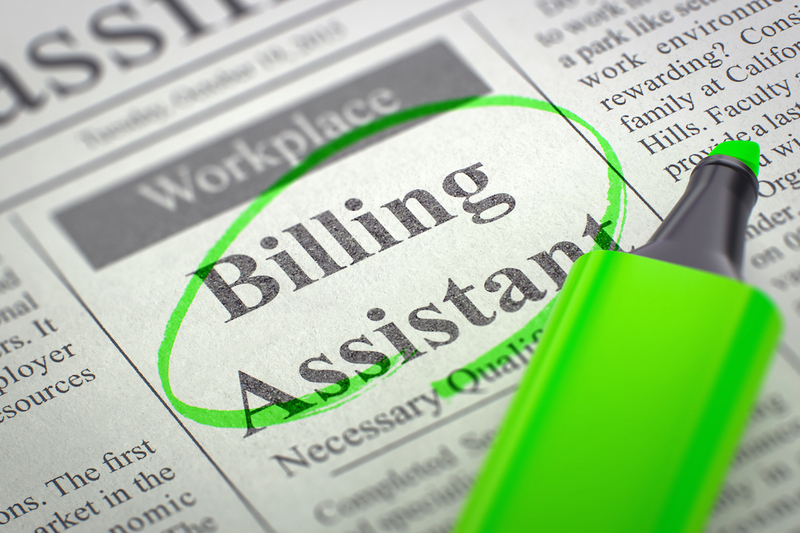 Enter Radar42's customized billing reports! All financial reporting begins with Radar42's standard hourly scanning of all monitored environments. Here is an example of a use case with Code42 CrashPlan server environments. The readings from the hourly scans will determine the exact number of Users and Devices that are active within each Organization, including how much data is currently stored. Here's a quick video on how to access customized billing reports applying single point-in-time reading to a pricing model.